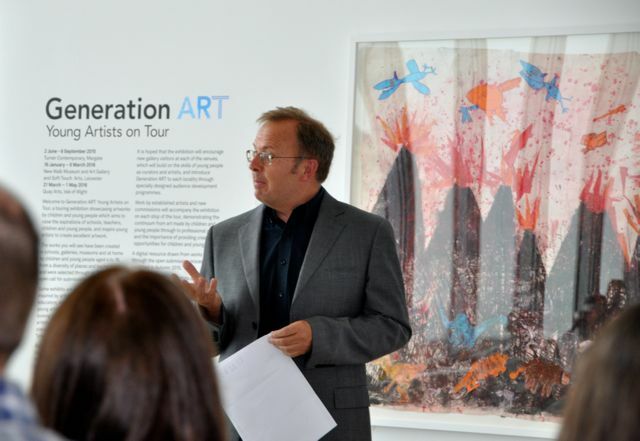 Touring to Leicester from January 2016 and then to the Isle of White. 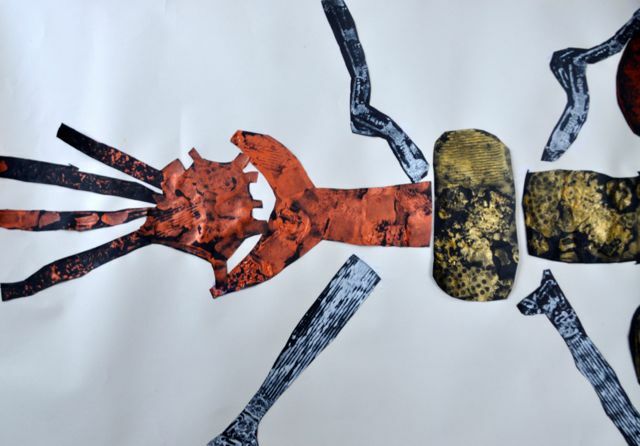 The work below was selected to be part of this national touring exhibition of children’s art. 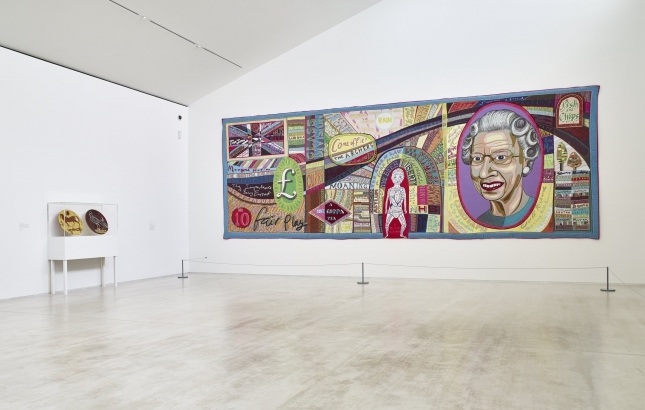 Click HERE to see a short film about the exhibition. 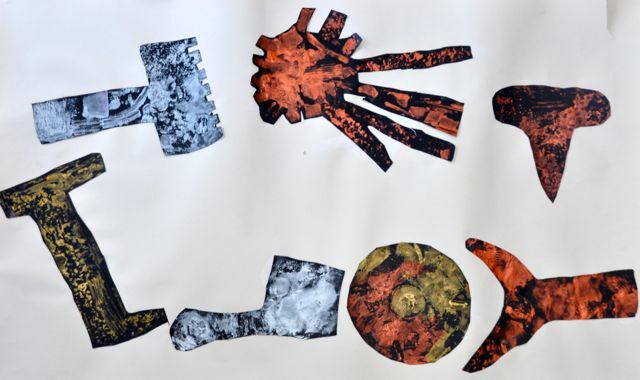 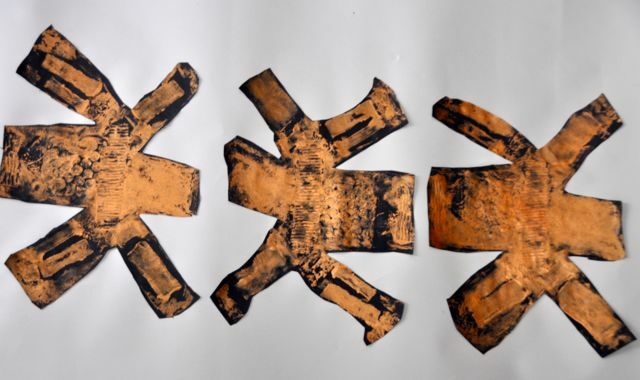 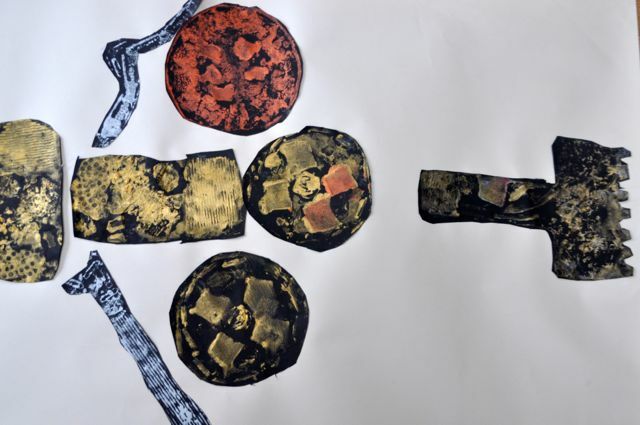 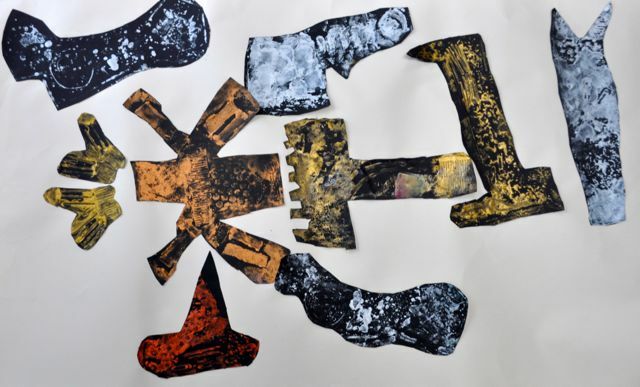 The Way Things Go is a collaborative art work made by children aged 7-9 at Merton Park Primary School’s after school art club, led by Annabel Johnson: Director Children’s Art School. 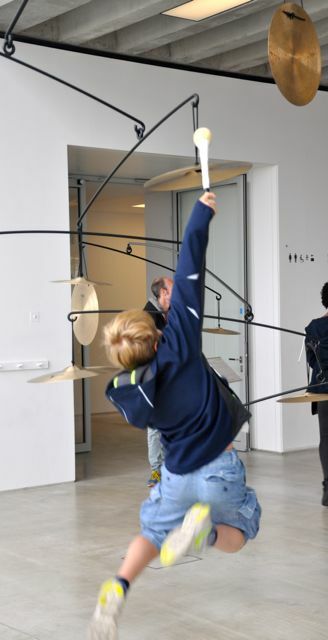 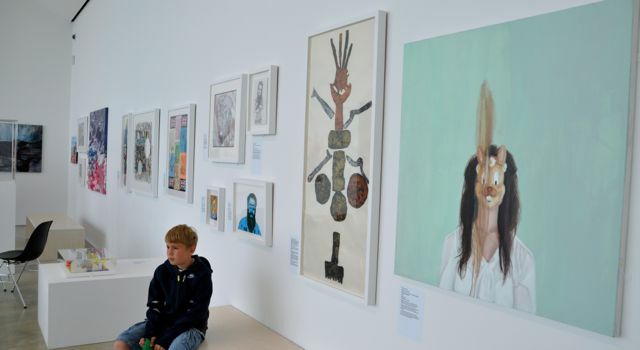 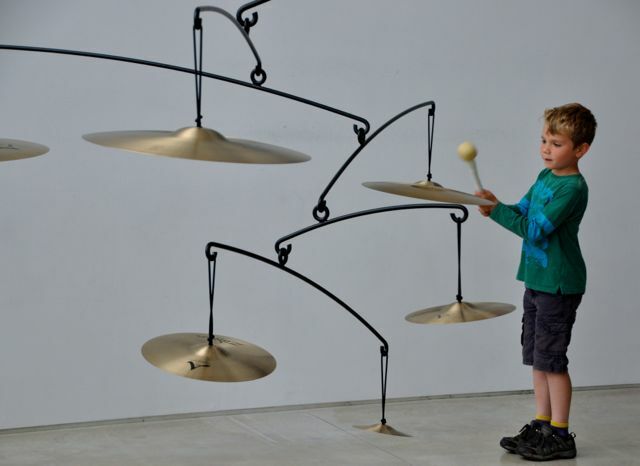 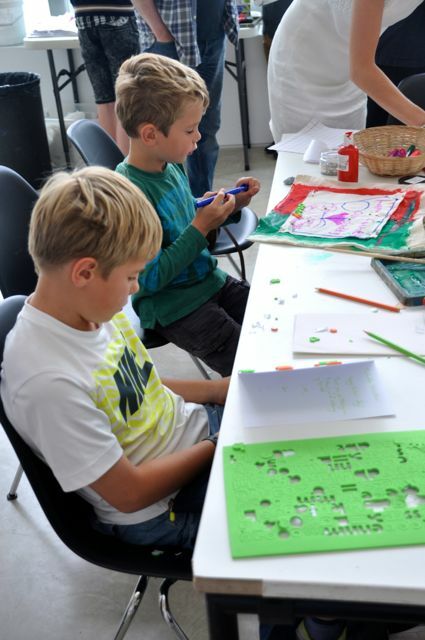 Generation ART: Young Artists on Tour, engage’s exhibition of children and young peoples artwork opened in June at Turner Contemporary with 40 works by 4-18 year olds from across England. 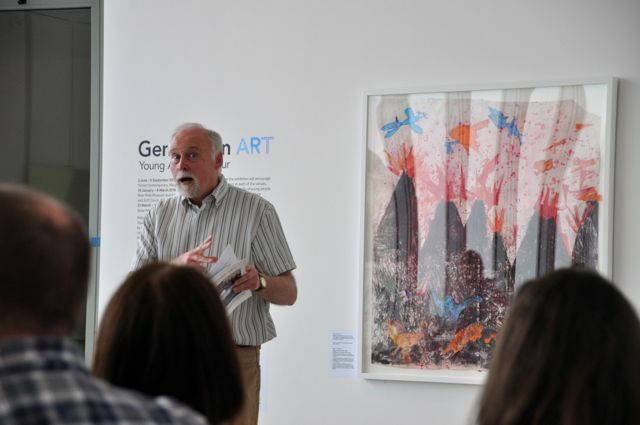 Artworks were selected through open submission and include film, ceramics, print, painting and drawing They were created by young artists at school, home, in arts and community settings and in many cases were inspired by art and artists. 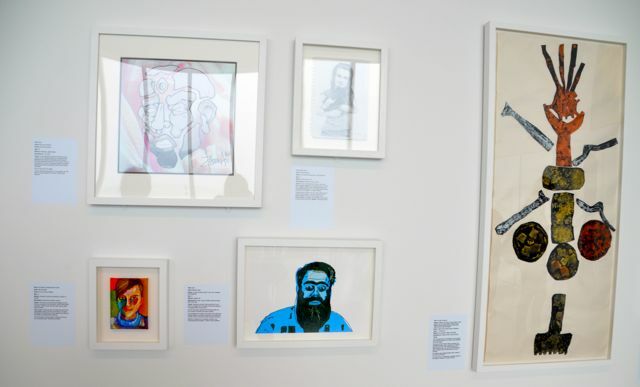 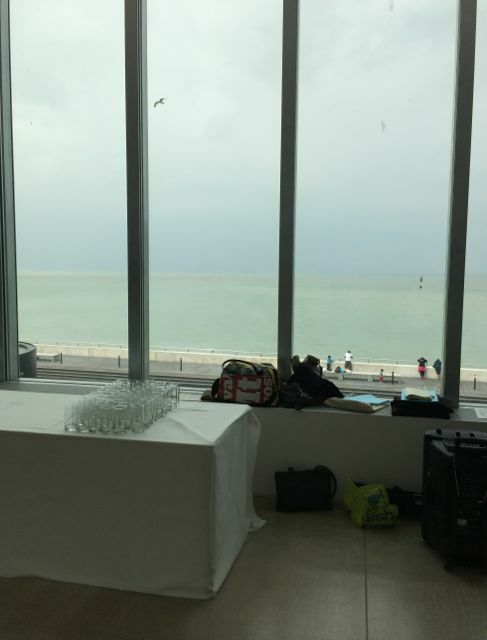 Young people in Margate will work with an artist creating art work to be shown at Turner Contemporary inspired by the Grayson Perry exhibition currently on display at the gallery. 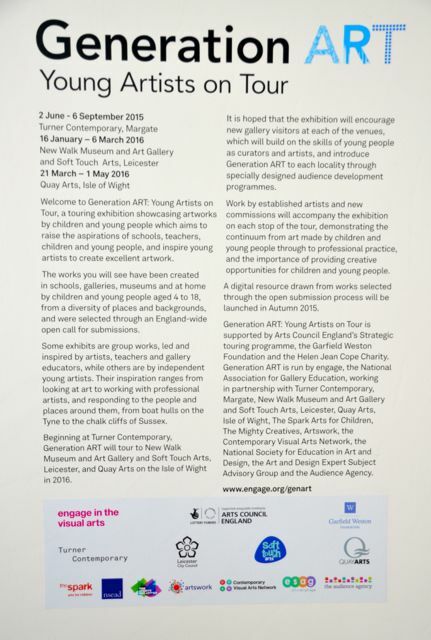 This project will demonstrate the continuum between young artists work and that by professional practitioners. 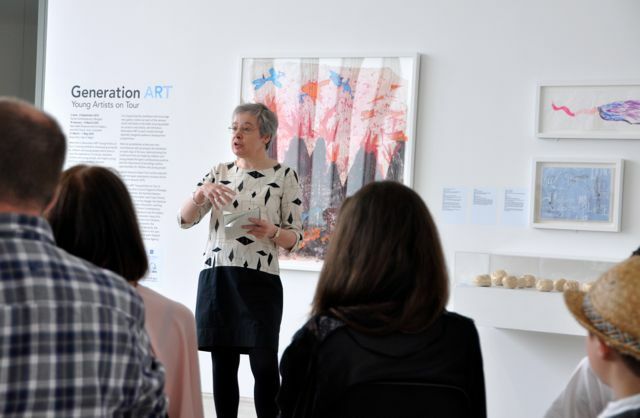 The work will tour from Turner Contemporary to the New Walk Museum and Art Gallery and Soft Touch Arts, Leicester and Quay Arts on the Isle of White. 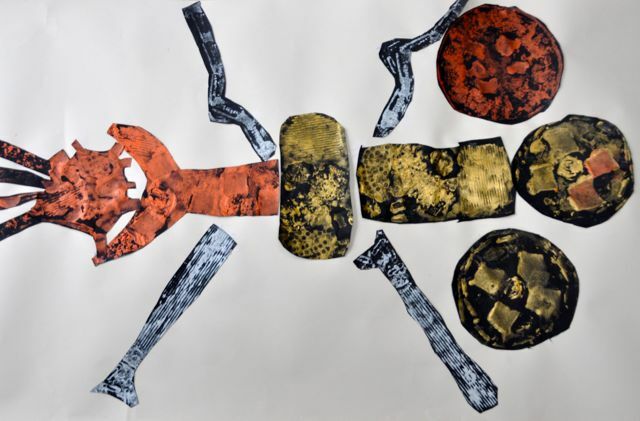 The exhibition shows work of quality with a range of references and will raise expectations of what is possible for other children. 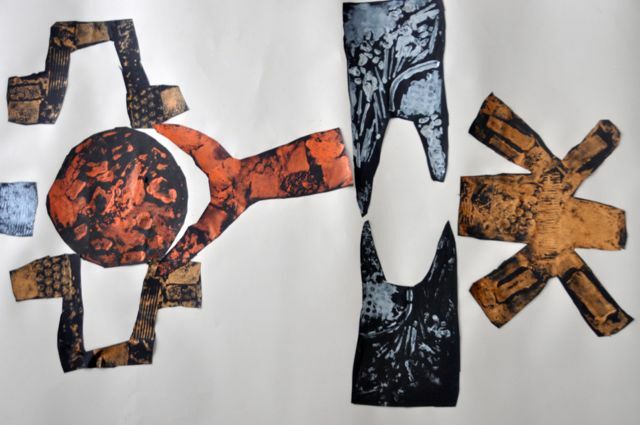 It is an enormous event. 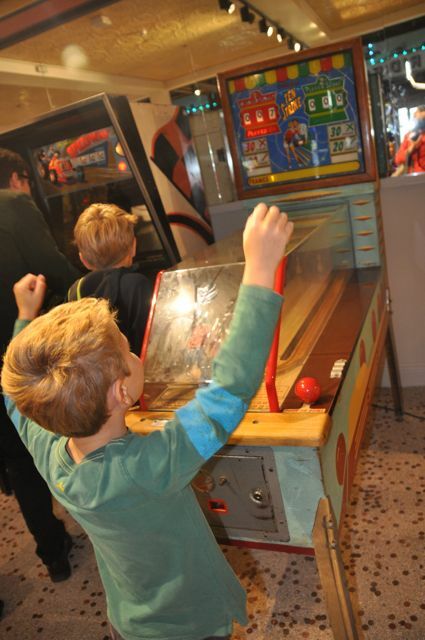 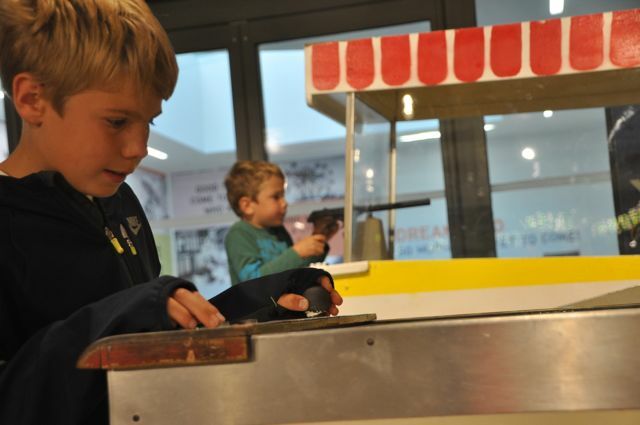 Why not take a look and combine with a day out at the newly opened Dreamland…we did!